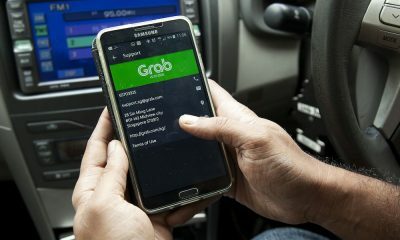 Police near Khao San Road admit the law regarding the use of Grab Bike and similar ‘disrupting’ public transport services, is still unclear. They are calling on motorcycle taxis drivers, Grab riders, taxi drivers and Uber to keep calm and contact police if there are any disputes rather than taking matters into their own hands. 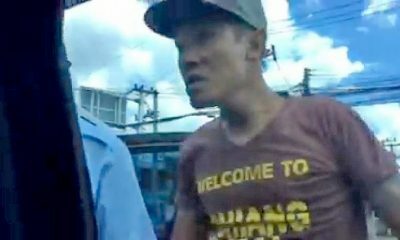 Daily News reports about the latest case in Chakraphon Road, Bangkok when a Grab rider was assaulted by a local motorcycle taxi driver. 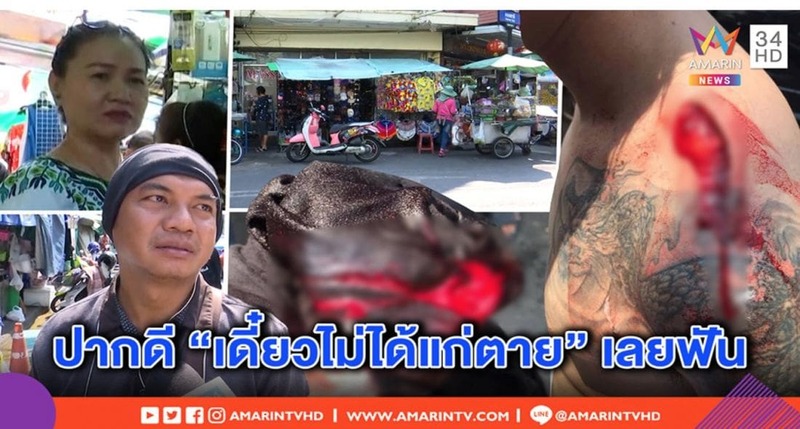 Pictures of his bloodied shoulder caused alarm and comment from netizens after they appeared on the Facebook page of “Patiharn Sarikapun“. Pol Lt-Col Phuwadon Unphote of the Chanasongkhram police in Khao San Road says the matter was a case of turf wars between Grab and regular motorcycle taxis. A man will appear in court charged with assault after Tuesday’s incident. 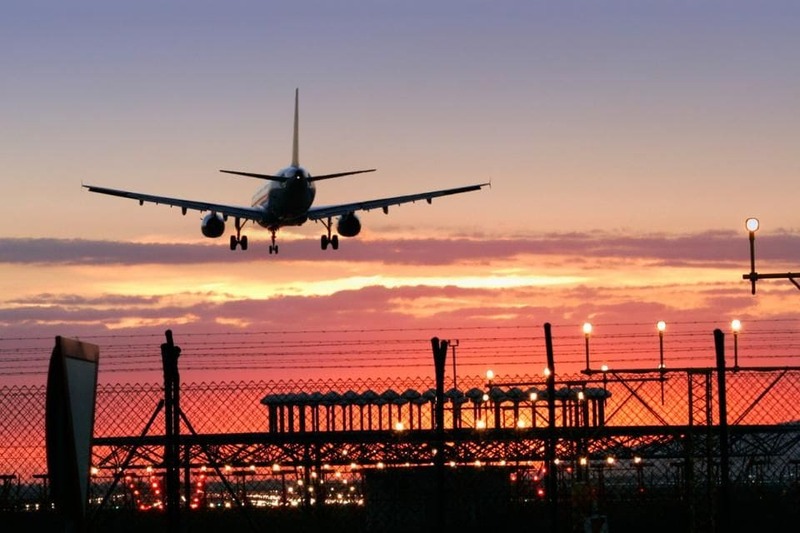 Lt-Col Phuwadon is calling for calm while admitting that the law remains unclear regarding the use of services like Grab and Uber. He is urging people to call Police if there was any trouble or disputes. 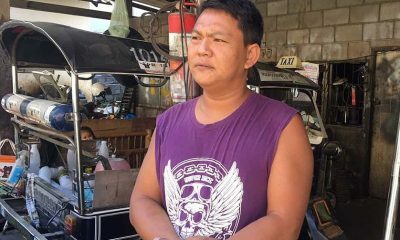 The injured Facebook poster said Grab bike would continue working and were undaunted by the attack.